This year's summer is gonna be a hot one, temperatures are already hitting the 90s! No one wants to melt in the outdoor heat and no one wants to sit inside and waste the summer away. So, what to do? 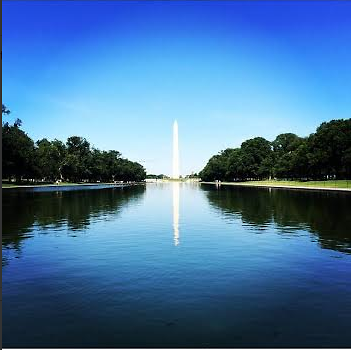 Luckily, there are many options that allow visitors and natives to explore DC without having to endure the heat! Here are some of our top heat-dodging DC activities!